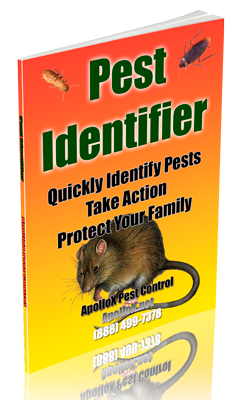 ApolloX Pest Control will remove snakes from your home quickly, efficiently, and safely. There are more than 14 varieties of snakes common to New England. Few are venomous. Even though snakes are “good” guys in the garden, no one likes them in the house, so patch any cracks into your house or basement after treatment. Snakes particularly like the relief of a cool cement basement on a steamy summer day. All snakes are carnivorous. So, keep your house free of mice! 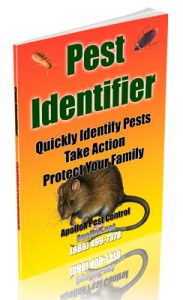 Call ApolloX Pest Control for snakes pest control in the Fairfield County CT towns of Fairfield, Black Rock, Bridgeport, Cos Cob, Darien, Easton, Greenfield Hill, Greenwich, New Canaan, Noroton, North Stamford, Norwalk, Old Greenwich, Redding (lower), Ridgefield (lower), Riverside, Rowayton, Shelton, Southport, Stamford, Stratford, Trumbull, Weston, Westport & Wilton.